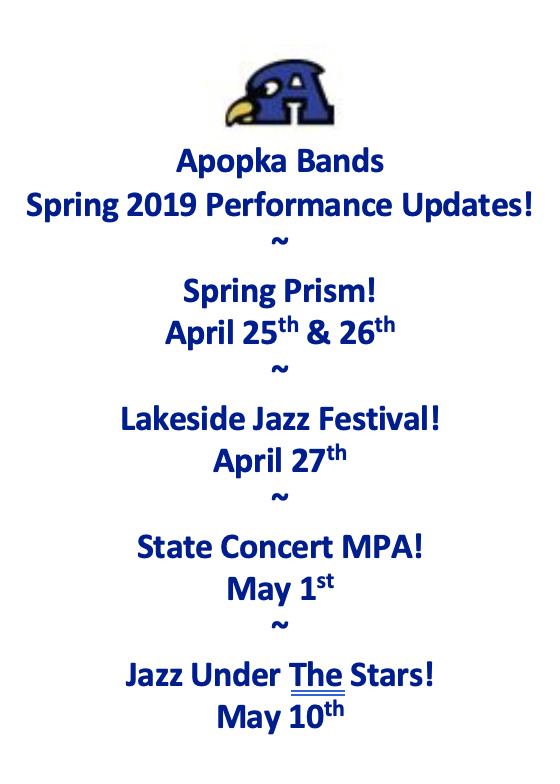 Weekly Update: April 22nd through April 27th ~ It’s PRISM WEEK! R.O.C.K. in the APK! It’s Lakeside Week Too! (No April 23rd – It’s Prism Week! Leadership Materials will be posted soon! All Tickets will be sold at the door for Prism! $5 each! Slips will be available to hav 100% credit applied to a given student’s account.